Please provide detailed information. Each support ticket will have a 'ticket number', and you will receive a confirmation email, so be sure that 'support@tenantfile.com' is in your 'safe sender' email list. Just click on the ticket# in the email if you have any follow up questions. All support is through the ticket system. Want personal training on the Tenant File? NEW to the Tenant File? The Tenant File is one of the very few software vendors that provide free support. Free phone support is available for one month from the date of purchase (2 weeks for updates) and email/fax/internet support has no time limit. All support is available for the 2 most recent versions of the Tenant File. Hours are 10-2 CST Monday - Friday. If you have free phone support available, please have your Tenant File program open, your Customer Phone Support ID handy (found under Help > Authorization in your program), and your questions ready when you call. Calls are limited to 1 call per day, 10 minutes per call maximum.Training is not provided on the Technical Support line - it is available separately by appointment for a fee. Need phone support quickly? 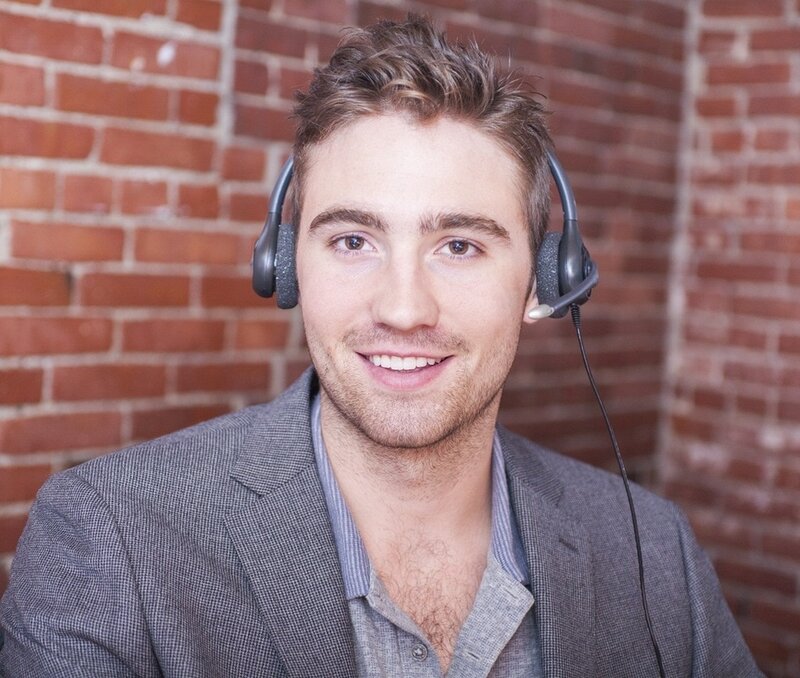 If your free phone support period has expired, and you need phone support, we can help. 1. QUESTIONS ONLY: The cost is $30.00 for up to 15 minutes. Just click the button below to order the support, then give us a call at 512-288-1305. If all lines are busy AND you are calling during phone support hours (10:00am to 2:00pm CST Monday-Friday excluding holidays), please leave a message and we'll give you a call back just as soon as possible. 2. REMOTE CONNECTION: The cost is $60.00 for up to 30 minutes. Just click the button below to order the support, then give us a call at 512-288-1305. We'll try to assist you right away or schedule a time with you. If all lines are busy AND you are calling during phone support hours (10:00am to 2:00pm CST Monday-Friday excluding holidays), please leave a message and we'll give you a call back just as soon as possible. After you purchase phone support, and BEFORE you call, please follow these instructions: How to connect remotely. Try our free Web Support. You'll receive a personal response from our support staff, which monitors incoming questions throughout the day. There is no charge for web support for Tenant File users having the current version or the previous version. Our 'ticket' system answers questions submitted via an email link. This ticket system is for specific questions, not training. Please give as much detail as possible so that we can better answer your question. After you submit a question, our expert staff will review your question and answer it as soon as possible. We try to answer all questions by the end of each day, Monday through Friday, excluding holidays. Be sure to check your junk or spam folder if you don't hear back from us. Please look for a response from 'support@tenantfile.com'. The Tenant File has free training videos available, which cover most of the operations of the program. Nearly all of the many features of the Tenant File are explained under the 'Features' section of this website. Whether you are potential customer exploring the Tenant File features or if you are already a current user, you can benefit by going through the Features page, which provides helpful tips and screen shots throughout most of the areas of the Tenant File software.